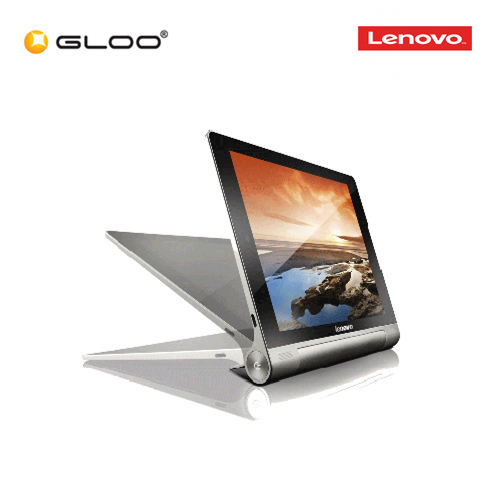 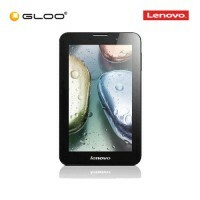 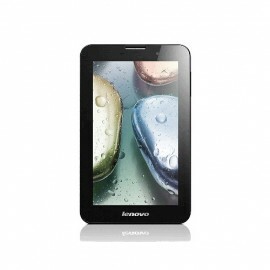 Lenovo IdeaTab B6000 8.0'' Tablet (1GB, 32GB) - Si..
Lenovo IdeaTab A3000-59366253 7.0'' Tablet (1GB, 1.. Product description: This Lenovo Bluetooth Speaker BT410 is a mini speaker system featuring incr..
Lenovo™ ThinkPad A275 (AMD PRO A12-9800B, 8GB, 1TB..
Lenovo™ ThinkPad A275 (AMD PRO A12-9800B, 8GB, 1TB, 12.5" HD, W10, 3 Years Warranty) - Black [Free L.. 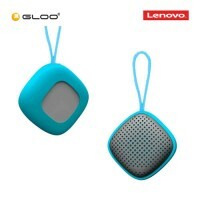 Product description: This Lenovo Bluetooth Speaker BT410 is a mini speaker system featuring incredible Sound Quality . 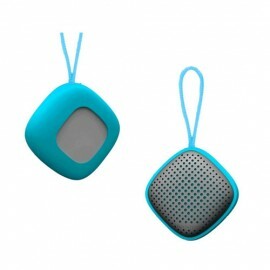 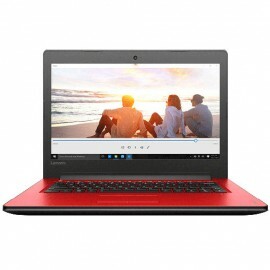 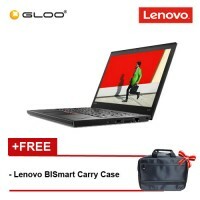 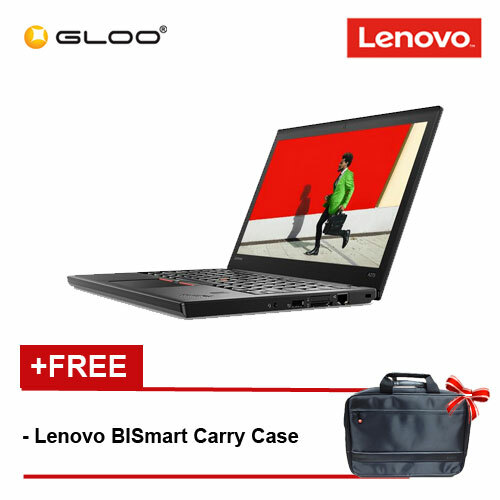 Its compact size makes it easy to be carried around with trendy design and attractive colors . Bluetooth provides wireless connectivity.Suitable for Android Smartphones or Tablets and LaptopsBuilt-in microphone that can be use..